Walkabout Device Configuration Tool provides basic network communication settings for NK-NET. 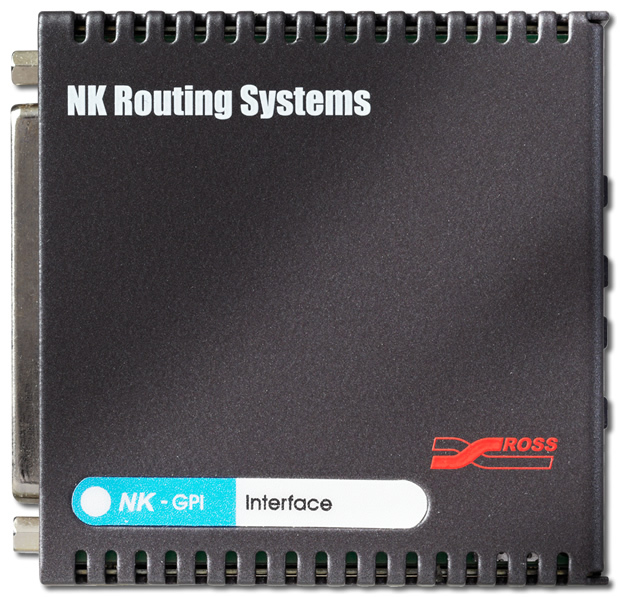 Walkabout helps DashBoard to identify NK-NET network adapters ‘straight out of the box’ without any prior configuration of IP settings. Walkabout provides basic information about the adapter and helps with the initial identification and setup. Walkabout Device Configuration Tool provides basic network communication settings for NK-NET.